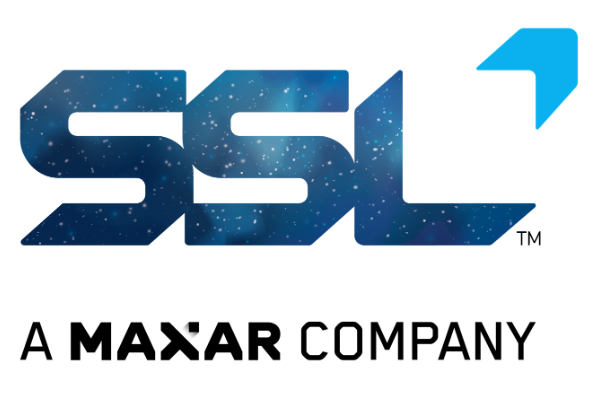 As previously announced, Telesat selected the consortium of Thales Alenia Space and Maxar Technologies, the owner of SSL and MDA, as one of two contractors for their LEO system design phase. The consortium, led by Thales Alenia Space, is designing an end-to-end communications system, including satellites, landing stations, user terminals, operations centers, and ground network. Development of key technologies for both space and ground segments will enable Thales Alenia Space to offer solutions that meet Telesat’s ambitious requirements as well as provide cost effective and stable approaches for the firm's longer term business objectives. Thales Alenia Space’s past cooperation with Telesat in communications satellites means it is eager to build on and deepen that partnership. Thales Alenia Space is defining with Telesat, a LEO satellite constellation that will transform global communications by offering an unsurpassed combination of capacity, speed, security, resilience, low cost and low latency, comparable to, or better than, today’s terrestrial networks. Thales Alenia Space will bring its wide range of expertise covering the full end-to-end communication system with satellite constellation and ground segment architectures, design, manufacturing and operations based on its strong heritage in GEO and unrivaled experience in innovative technologies, design and automated production of LEO satellite constellations. Martin Van Schaik, SVP Sales and Marketing at Thales Alenia Space said that this consortium is applying the latest technologies to optimize system network performance and assure that the constellation design is the best one for achieving Telesat’s goals. The project team, consisting of engineering specialists at both Thales Alenia Space and Maxar’s SSL, is developing game-changing solutions as we successfully complete one milestone after another. Thales Alenia Space leads the industry in successfully deployed constellations and the company is delighted to be supporting this new constellation from Telesat that will bring unprecedented levels of capacity and flexibility for broadband services around the world. Dario Zamarian, Group President, SSL, added that the consortium of Thales Alenia Space and Maxar’s SSL has made great progress in developing innovative solutions for the Telesat constellation. Completing the SRR is a significant milestone and demonstrates the success of the company's collaboration with Thales Alenia Space and the value of SSL and MDA businesses working together to bring integrated solutions that drive competitive advantages for satellite operators, and help build a better world.